This wine was Brian Loring’s attempt to produce a wine from California to emulate the style of Spanish wineries like Bodegas El Nido in Jumilla. This is a blend of 55% Cabernet Sauvignon and 45% Mourvedre from Paso Robles. 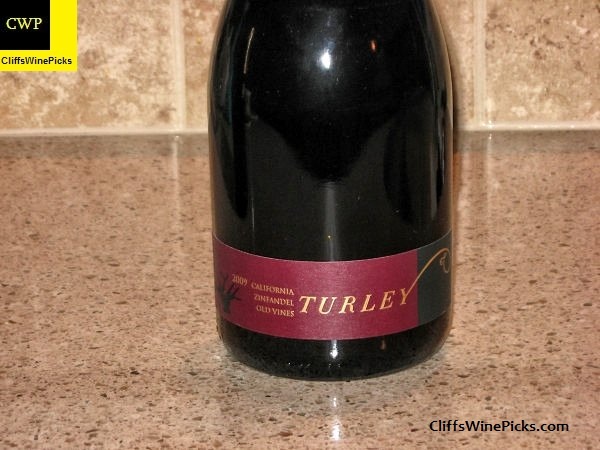 To me, one of the better values out there is the Turley Old Vines Zinfandel. Along with the appellation wines from Carlisle and Bedrock, these prove you can get a great bottle of California Zinfandel for $25 or less. This is a blend of Zinfandel grapes from some of the older vineyards in California that don’t produce enough wine to allow for a single vineyard bottling. 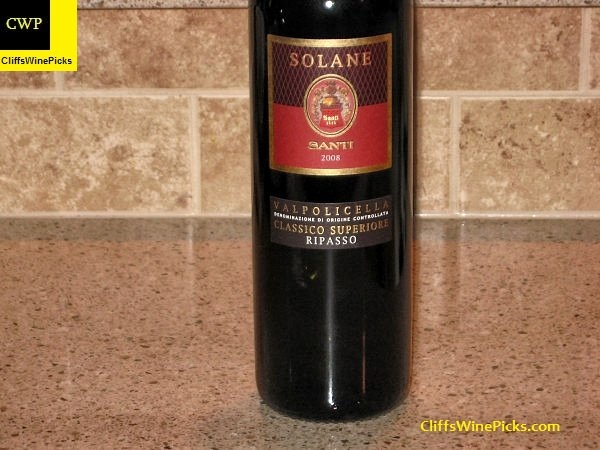 I love a nice, smooth, rich Italian Ripasso wine, as long as they don’t get too heavy and plodding. This value priced Ripasso has enough richness to be smooth and velvety but retains enough acidity to be very food friendly. To make a Ripasso wine, the grapes are allowed to dry out slightly on straw mats to concentrate the sugars and flavors. After fermentation, the resulting wines is then blended with standard Valpolicella wine and re-fermented. This yields a wine with the extra richness from the dried grapes but the acidity and lighter body from the “fresh” Valpolicella grapes. Gruppo Italiano Vini is the number one wine grower-producer in Italy and a global leader in the production and sales of excellent wines. 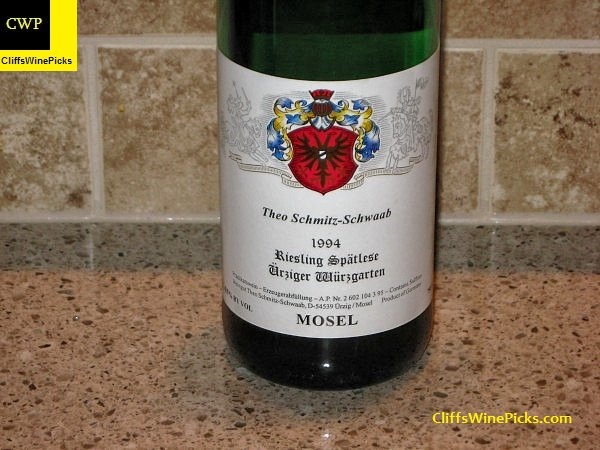 The Group owns 14 historic cellars with celebrated brands that are distributed worldwide. These properties are surrounded by their own vineyards, beautiful expanses of territory totaling 1,340 hectares and lying within Italy’s most prestigious wine-producing areas. Founded in 1986, the Group has its headquarters in the eighteenth-century Villa Belvedere on Lake Garda in the province of Verona. Gruppo Italiano Vini is unique within the international wine-producing world for its ability to combine the advantages of a small structure with those of a big company. Every estate in the Group’s portfolio adheres scrupulously to each steps of the production process: cultivation of the vines, harvesting, vinification, maturing and bottling under the expert and professional guidance of agronomists, oenologists and cellar managers. The Group excels in sales and service; its extensive sales organization is specialized by channel and supported by structured marketing strategies and modern, efficient integrated logistics services. This is a major advantage for the Group’s clients, who can choose from a vast selection of superb Italian wines via a simple system: one order, one delivery, one invoice. The Group’s extensive international experience makes it extremely versatile and able to respond to the demands of a constantly changing market. This is a new winery for me, but it came with a high recommendation from a friend that knows his Italian wines. 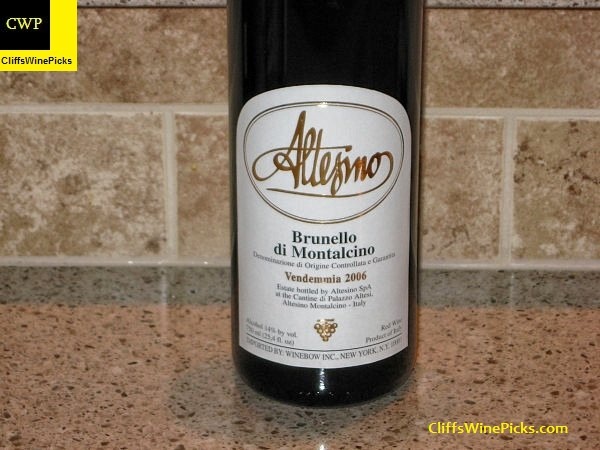 I love a big Brunello, especially with beef that has been seasoned with Italian herbs and spices. Some of the positive contributions putting Montalcino on the world map are: the introduction of the “Cru” (Montosoli) concept in 1975, the first experiments with barriques in ’79, the production in ’77 of the first Grappa from a winery and the first Futures (purchasing wine before its release) for Brunello 1985. 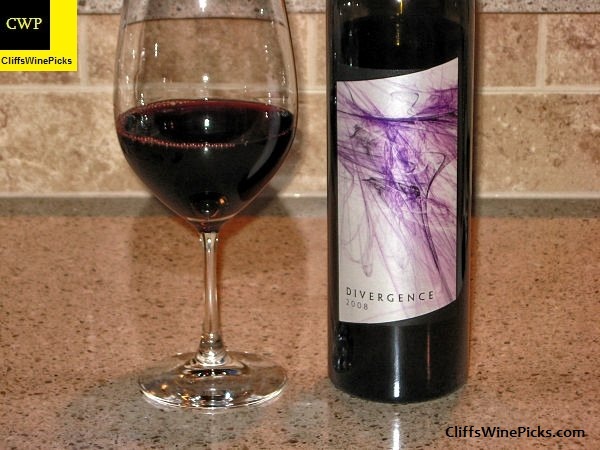 The Loring Divergence isn’t a wine for everyone and it is fairly costly, but it’s a nice “special occasion”, splurge wine.